The latest trailer for Girls und Panzer: Dream Tank Match introduces the tanks of Chi-Ha-Tan Academy. 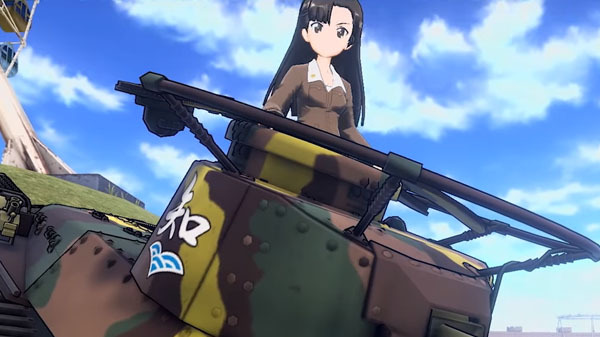 If you missed it, previous trailers introduced the tanks of Anzio Girls High School and St. Gloriana Girls High School. Girls und Panzer: Dream Tank Match is due out for PlayStation 4 on February 22, 2018 in Japan, and with English subtitles on February 27 in Southeast Asia (Singapore, Malaysia, Thailand, Philippines, and Indonesia).